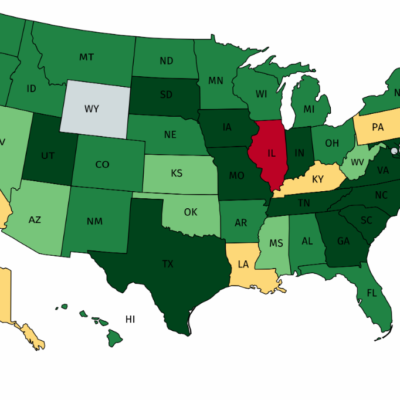 2019 credit rating by state..look at this map closely. Trudeau Is More UNPOPULAR Than EVER! 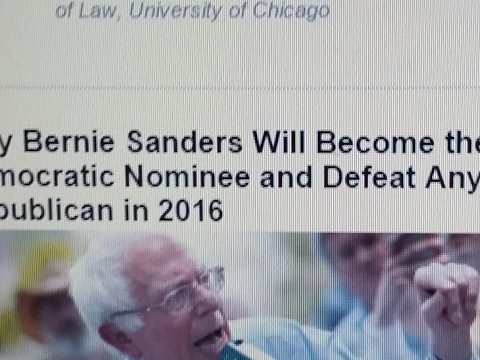 – Approval Rating Continues To TANK! 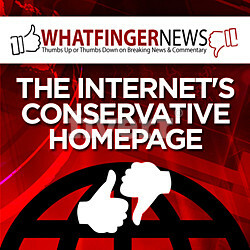 Paul Ryan leaves office with a 12% favorable rating. 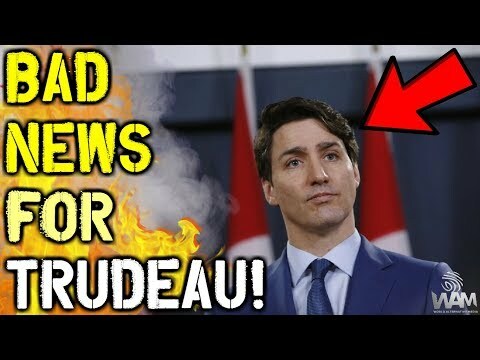 Trudeau’s Approval Rating PLUMMETS! – Could This Be The END Of Justin Trudeau? President Trump’s Latest Approval Rating on the Economy Hits 53%, Up from Previous High of 51%. Why is an ICO rating created? 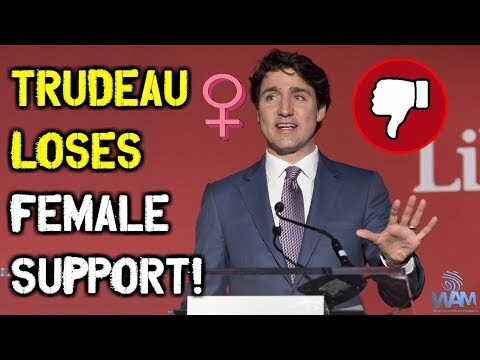 Trudeau LOSES Female Support As Approval Rating TANKS! 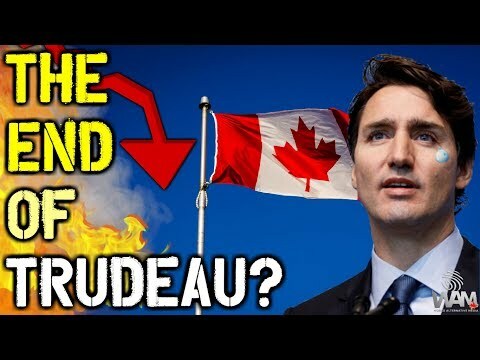 Trudeau's Approval Rating Tanks As Canadian Economy Falls Into Chaos!